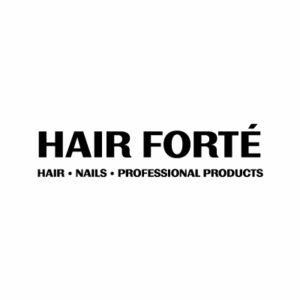 Hair Forte is serviced with a team that is passionate about our work and about our clients. Your “hair happiness” is our number one goal and we will do whatever we can to provide you with an overall positive service. We are your Hair Genies. Call and make an appointment with us today!